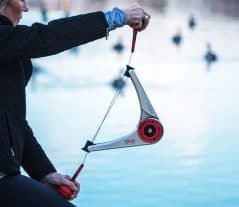 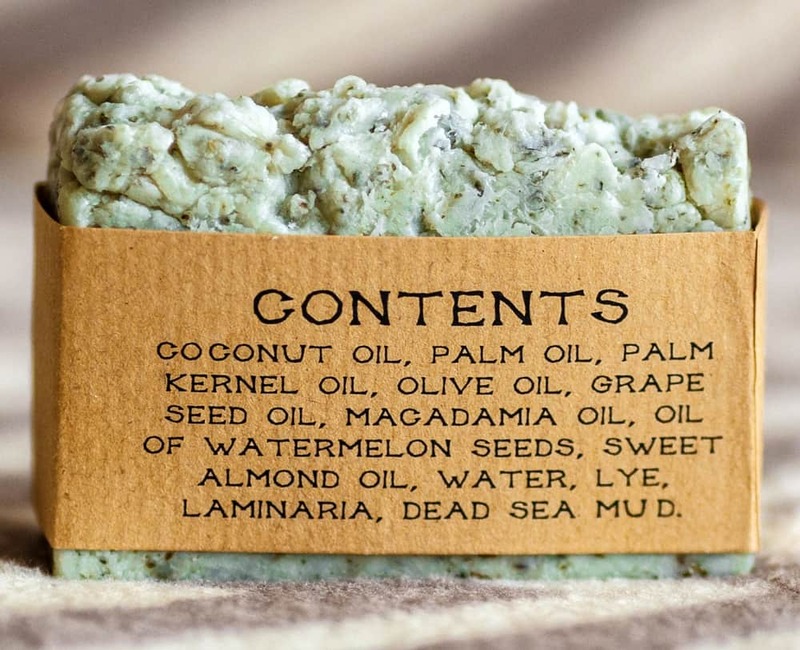 It is said that kelp and mud found in the dead sea have cleansing properties that can get rid of cellulite, strengthen blood vessels, and improve blood circulation. 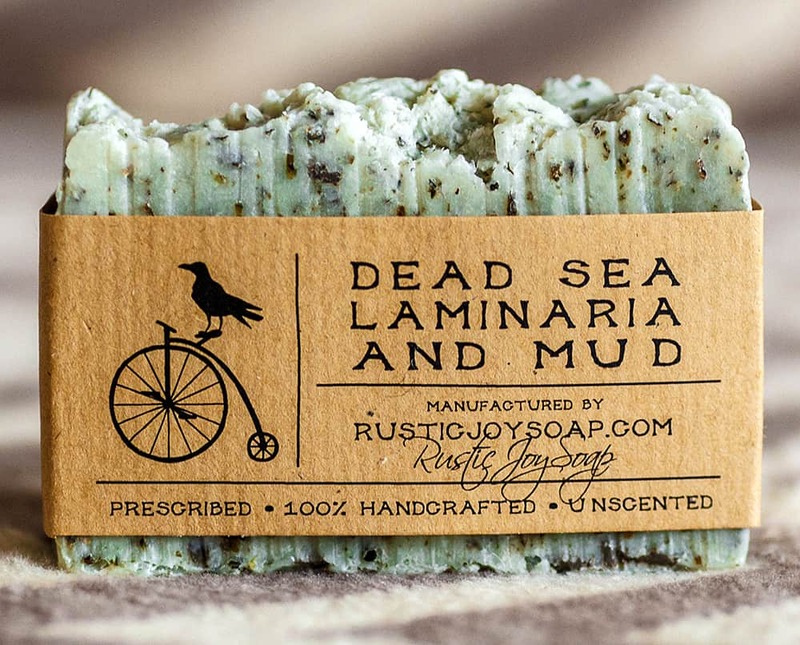 Unfortunately, bathing in the Dead Sea is easier said than done. 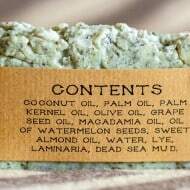 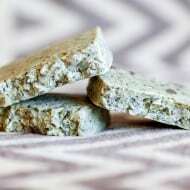 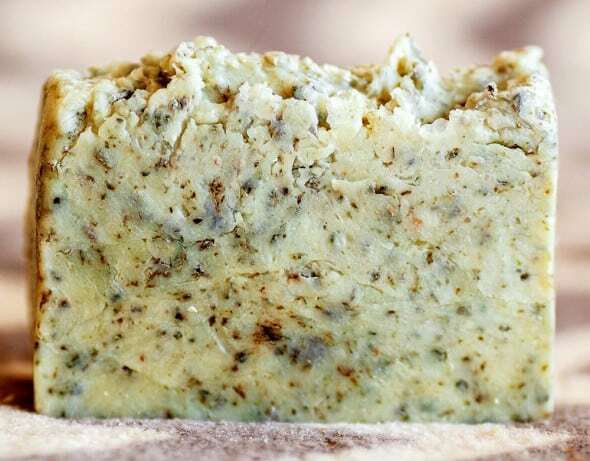 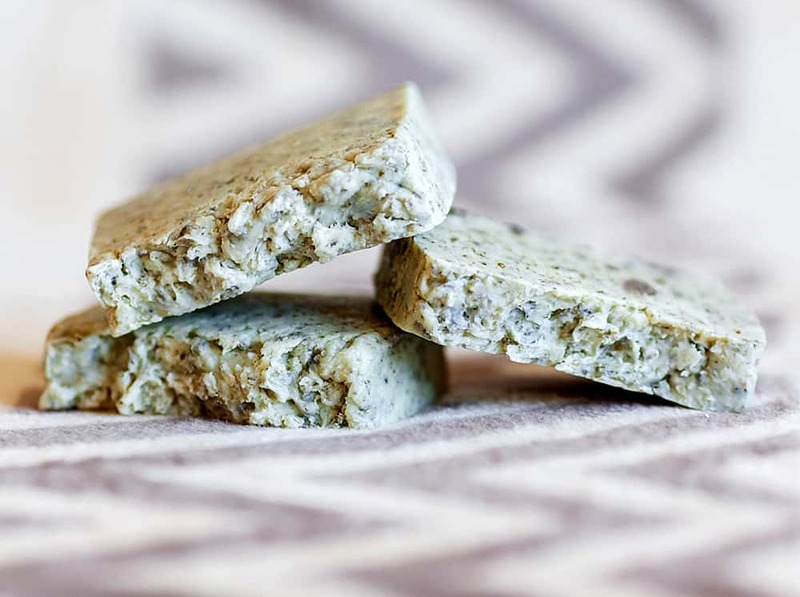 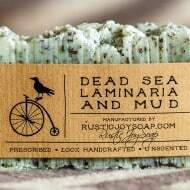 The best alternative is the Rustic Joy Soap Dead Sea Mud and Laminaria Soap, which is an all natural soap that contains natural dead sea mud, kelp, and nutrients with a sweet, watermelon scent to wrap everything up.